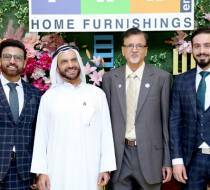 PAN Emirates Home Furnishings, a leading home-grown indoor, patio and outdoor furniture brand in the region, has launched a new store at The Mall at World Trade Center Abu Dhabi (The Mall at WTCAD). 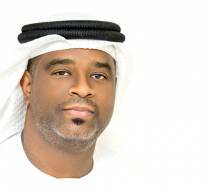 UAE-based district cooling company Tabreed has appointed Bader Saeed Al Lamki as its new chief executive effective April 21. 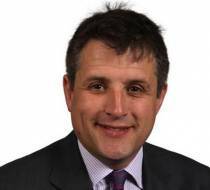 An industry veteran, Al Lamki comes from Masdar, where he was the executive director of the Clean Energy Directorate. 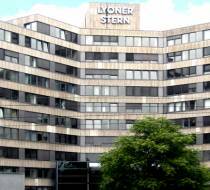 Bahrain-based Investcorp said its real estate investment team in London has acquired Lyoner Stern, a multi-let office building in Frankfurt, Germany. It is the top global firm's third real estate investment in Germany in the past 12 months. 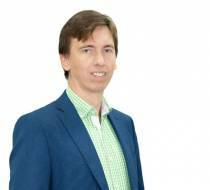 Drone technology is finding acceptance in various fields and will soon become a part of our daily lives, says an expert. 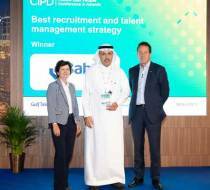 National Shipping Company of Saudi Arabia (Bahri), a global leader in logistics and transportation, recently won the ‘Best Recruitment & Talent Management Strategy’ award at the inaugural CIPD Middle East People Awards, in Dubai, UAE. 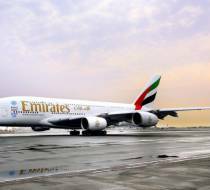 Emirates has introduced its popular A380 carrier on flights to Glasgow with its inaugural A380 flight landing in the Scottish city on April 17, said a report. 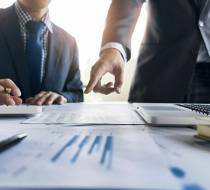 The internal audit (IA) workforce, by 2025, will consist of an even-split between full-time employees, machines and technology staff, said an industry expert. 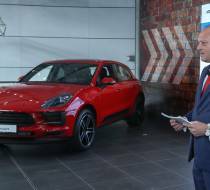 The new Porsche Macan has arrived in Bahrain with its distinctive and confident appearance coupled with a perfect balance of emotions and functionality. 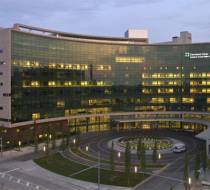 Experts can use special cameras to track a child’s eye gaze, which has been shown in research as one way to detect traits of autism in young children, said a specialist at Cleveland Clinic’s Center for Behavioural Health in the US. 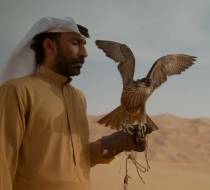 Image Nation Abu Dhabi has unveiled the trailer for History of the Emirates, its ground-breaking documentary about the UAE’s heritage, said a senior government official. 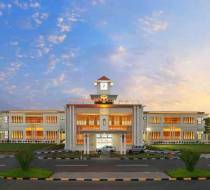 The College of Healthcare Management and Economics launched by Gulf Medical University (GMU), Ajman, has started admitting students into its Bachelor and Executive Master programs. 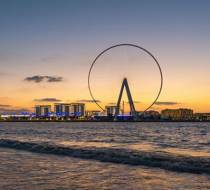 Dentons, a global law firm and the first international law firm to establish a presence in the UAE, is celebrating 50 years in the country this month.